optical protection to the components, as well as the incredible ability to withstand violent crash. with CPU working at 168MHz providing faster processing speed than F3 controller. 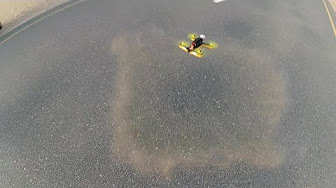 loop times, and better flight performance. 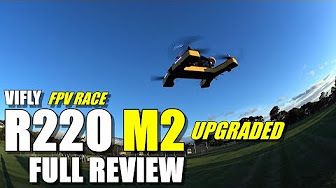 VIFLY R220 M2 adopted BLHeli-S 25/30A ESCs. 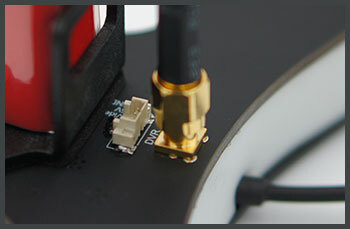 High 25/30A current provides more power, DShot 600 provides faster response. 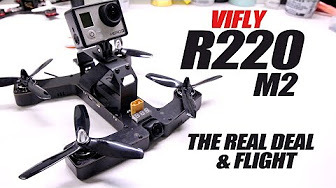 VIFLY R220 attaches a super compact camera with ON Semiconductor 1/4 inch high sensitive 700TVL CMOS which delivers an excellent FPV picture. Combined with the great sensitivity, R220 provides superb image clarity and definition even in cloudy or other weak light conditions. you know if the power is enough to fly. From A1 to E8, there are forty channels for your choice. Three output power options, P01 means 25MW, P02 means 200MW and P03 means 500MW. 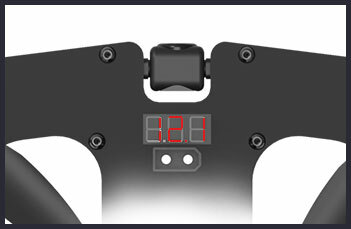 The humanized design brings higher efficiency and more convenience to users than other drones. 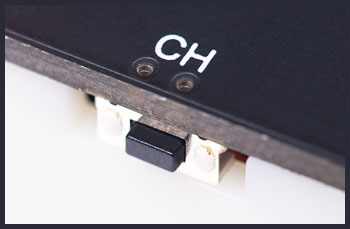 Switching the video transmission channel and output power options becomes never easier than before. The included GoPro mount allows you to hook up a GoPro firmly. It also works as a battery container, covering it well like a natural shelters of protection against direction collision or violent bumping. 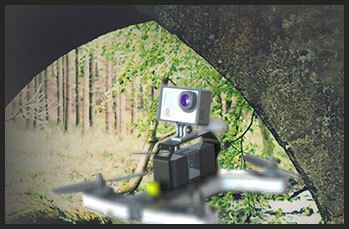 The antenna clamp on the GoPro mount is specially designed to hold tightly the antenna and protect it from releasing. The VIFLY R220 reserves the port for the DVR module, allowing it to support video recording and giving you the freedom of accessory expansion. Just plug it and now you can record the video onboard. out of sight to locate its exact position. 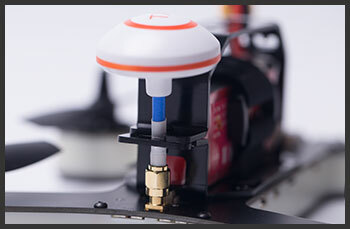 With the VIFLY R220, we are introducing more beautiful colors in a drone. as colorful as the drone.